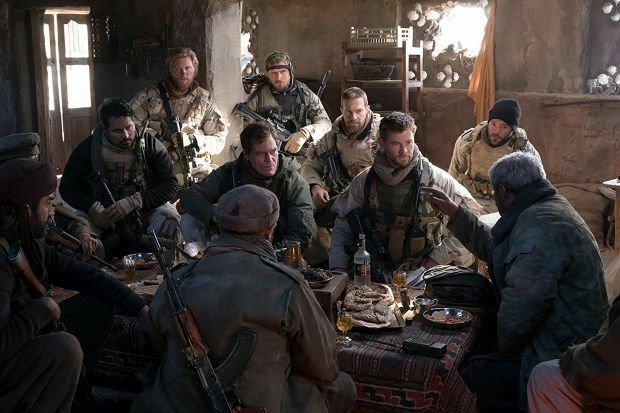 In the movie 12 Strong, starring Chris Hemsworth, a team of CIA agents and special forces head into Afghanistan in the aftermath of the September 11, 2001 attacks under the leadership of a new captain. 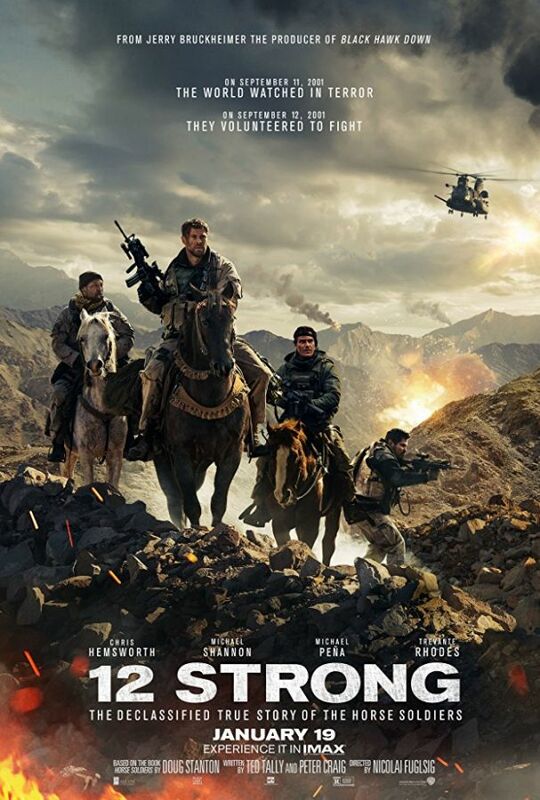 The team must work together with an Afghani warlord in an attempt to dismantle the Taliban. 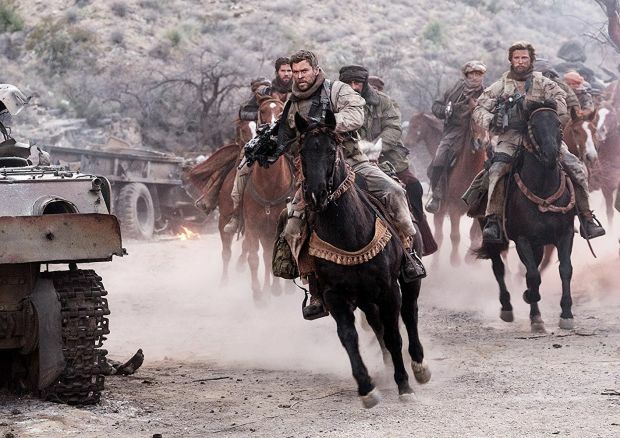 Chris Hemsworth and Elsa Pataky play a couple in the movie 12 Strong. They are married in real life. The movie 12 Strong is based on the book best-selling book Horse Soldiers, and is story of heroism based on true events that unfolded a world away in the aftermath of 9/11.